Is there anything more prettier and sweeter than animals? If you ask us, there is! Simple and elegant jewelry with animals, QTCutie. What is a better way to complete your outfit than elegant and cute jewelry. 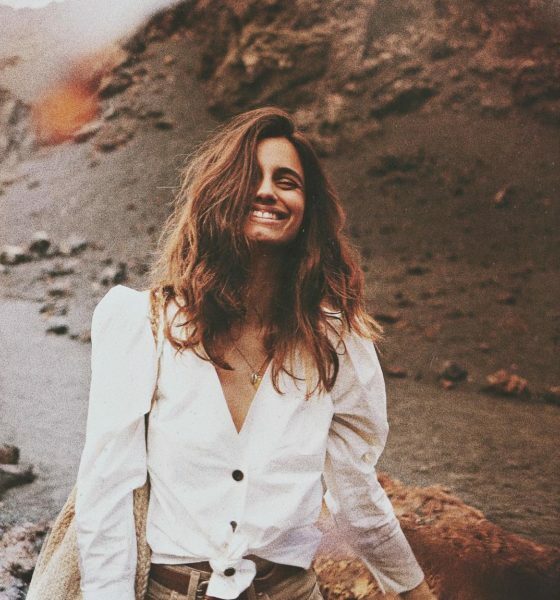 This simple and delicate necklaces add a bit of personality and femininity to your look. Last few years it`s all about stacking necklaces, bracelets and rings, the more jewelry you add, the better. Simple, elegant, but fun. QTCutie is all that. Behind this amazing and unique designs stand two designers Aaron and Roxy from Orange, Texas. 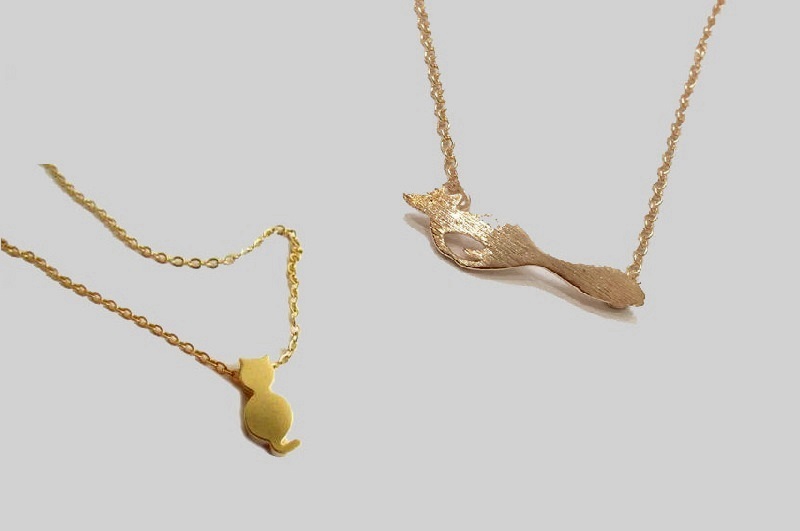 If you like QTCutie, check them out on Etsy, we’ve already got our eyes on fox and deer necklaces. oh I love these necklaces, so delicate and cute! 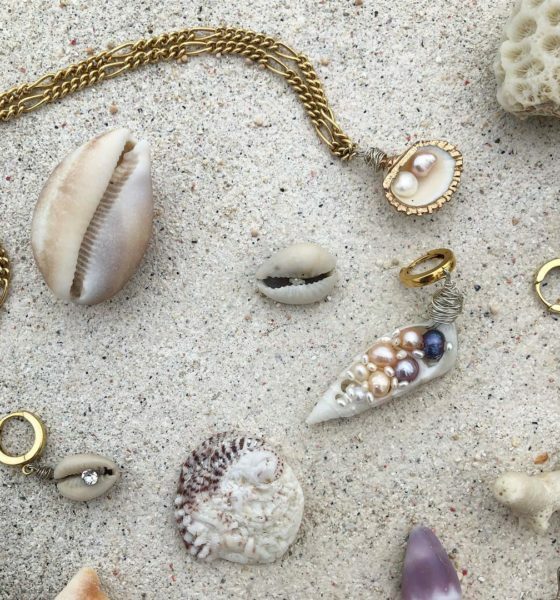 Such cute and dainty necklaces! 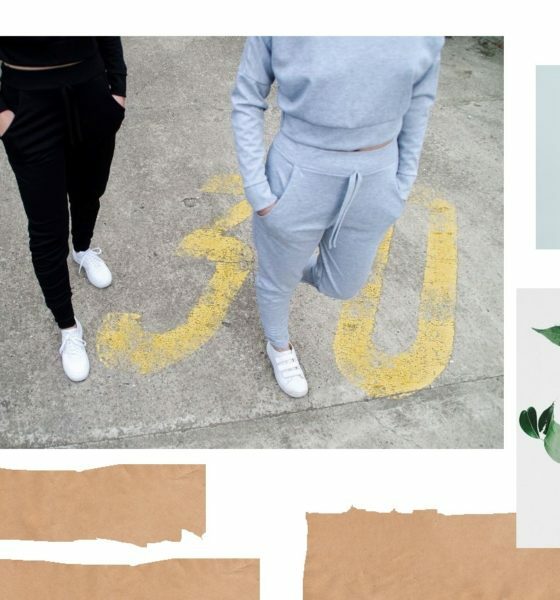 Love that it’s so versatile and can go with anything! Cute necklaces. Enjoy your week! 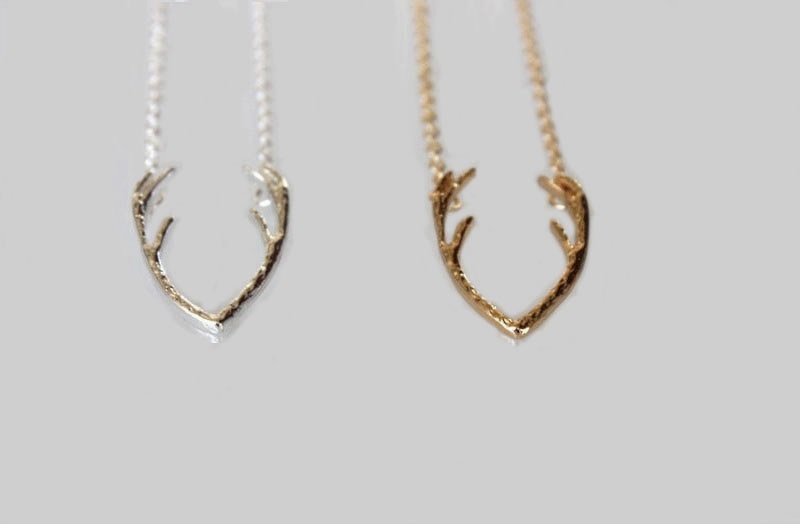 Those antler necklaces are so beautiful, we love animal themed pieces and these are exactly why!